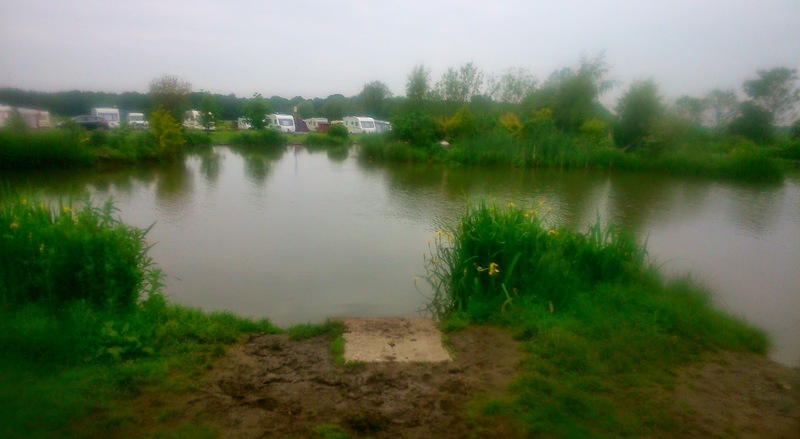 After what can only be described as two of the most pants days fishing I have had in years at other venues, I was eager to get back to either Lindholme Lakes, or Messingham Sands. Fortunately I didn't have to wait long, as one of our Fire Service matches had been organised for Merry's Lake at Messingham. This lake almost guarantees a great days fishing with bites to be had all day. 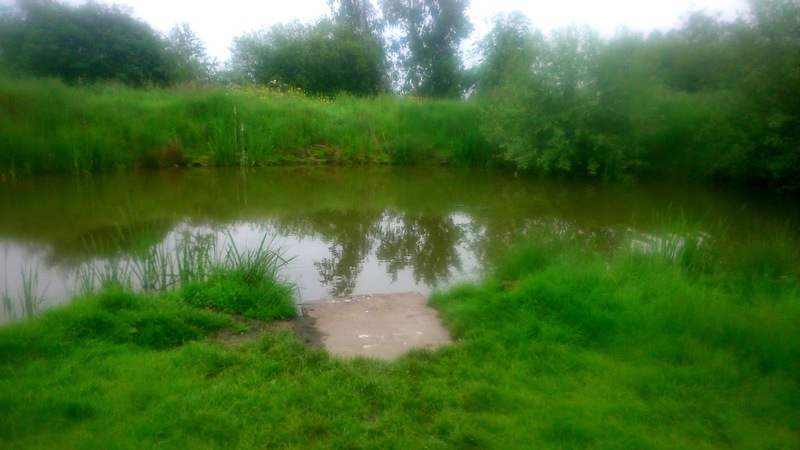 As with all lakes at Messingham, the lake is heavily stocked with both silver fish and Carp. 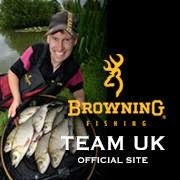 Whether you target the Carp or the silvers, both are capable of winning matches. As I was organising the match I was left with the last peg in the bag, which happened to be peg 2. As the lake is off site, we had a 2 minute drive to the lake. I had a bit of a shock when I arrived to find a pleasure angler sat in my peg who had not bothered to read the match board. After a quick chat, they kindly moved with no bother at all. 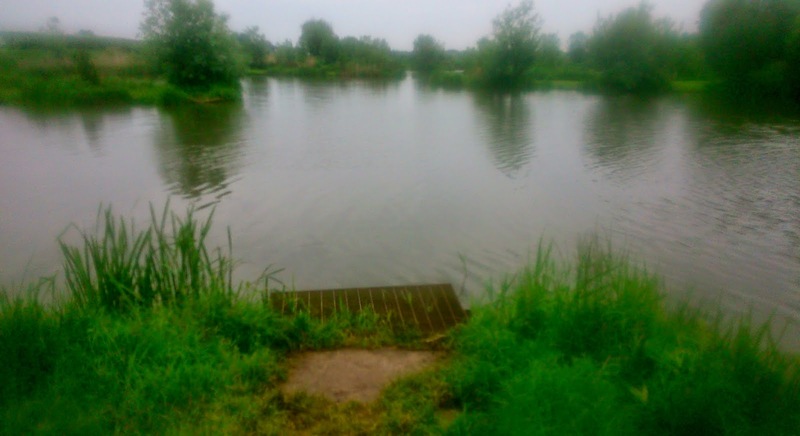 This is the only lake at Messingham that is both a match and pleasure lake. 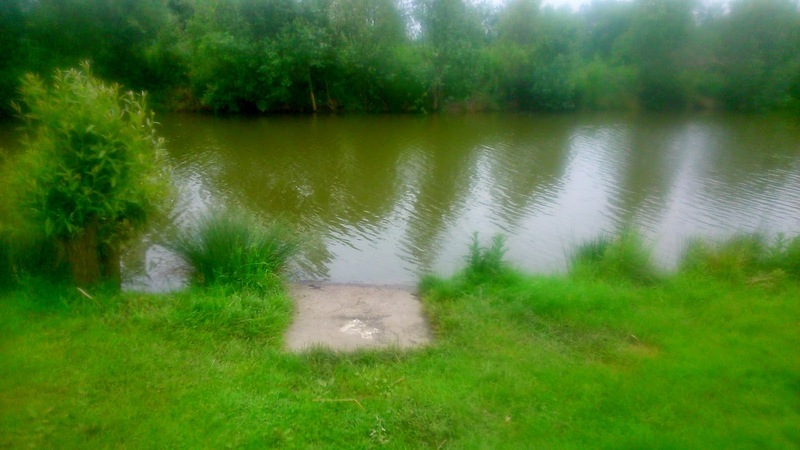 Peg 2 has plenty to offer, no wonder the pleasure angler wanted to fish it ;-) It has an island at roughly 30 meters, plenty of open water and 2 really handsome margins! The Island was the obvious choice to target for the start of the match. I planned to target this with both the bomb and the pellet waggler. 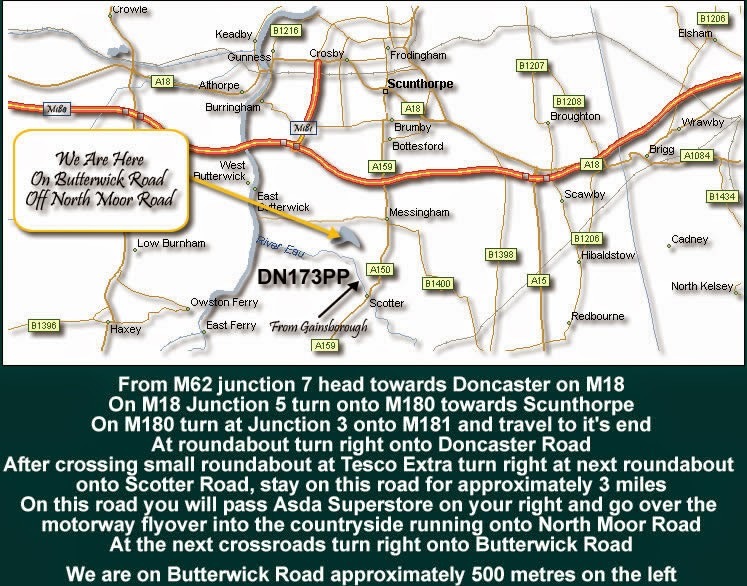 The second line I planned to target was a shallow line at 13 meters. The third line I planned to target was the margin to the right hand side, as it offered plenty of reed cover and space away from the platform. This was a very simple affair, fishery 11 and 8 mm pellets for the bomb and pellet waggler respectively, and 6 mm fishery pellets for the shallow line and some dead red maggots and ground bait for down the edge. Hook - Size 14 Kamasan B911 X strong eyed tied with a knot less knot with a hair rigged band. Shotting - Bulk No 10 Stotz just above hook length. I started the session on the bomb casting tight up to the island. 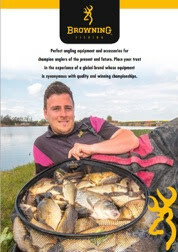 I immediately started feeding 11 mm pellets over the bomb line and 8 mm pellets slightly shorter for the pellet waggler. After a couple of re casts I got my first bite, which resulted in a pristine little Mirror Carp. The next Cast resulted in the brightest orange Goldfish I think I have ever seen! Unfortunately after this good start the next couple of chucks saw the rod remains motionless, prompted me to try the pellet waggler. It took a couple of chucks before I latched into what I think is a Carp, but as the fish came within netting range I realised it was a cracking Ide. I get another 2 in the next 2 casts before bites disappear again. This prompts a swap to the shallow pole line, which I have been feeding continuously from the start. Unfortunately I don't even get a liner, which surprises me to say the least. I revert back to the bomb and am almost instantly rewarded by a small Carp. The following 30 minutes were spent swapping between the bomb and the pellet waggler, which rewarded me with a few odd fish. 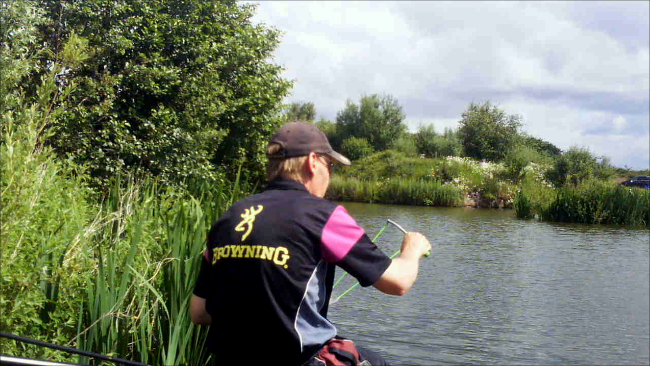 During this time I had been feeding the pole line and started to notice signs that fish were present. A switch to the pole proves this, as I was instantly into a decent Skimmer. 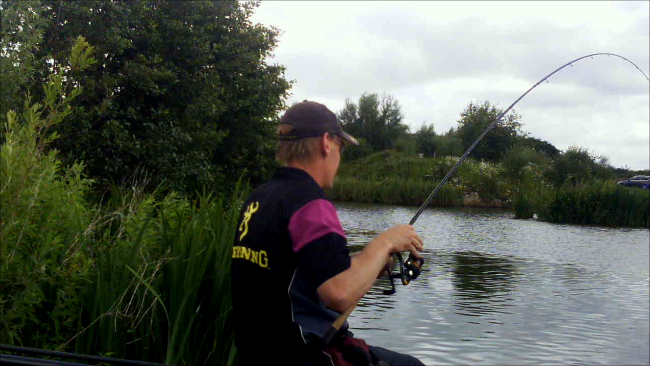 Another one follows, then I hook into something much bigger; a 3 lb Carp is the reward. 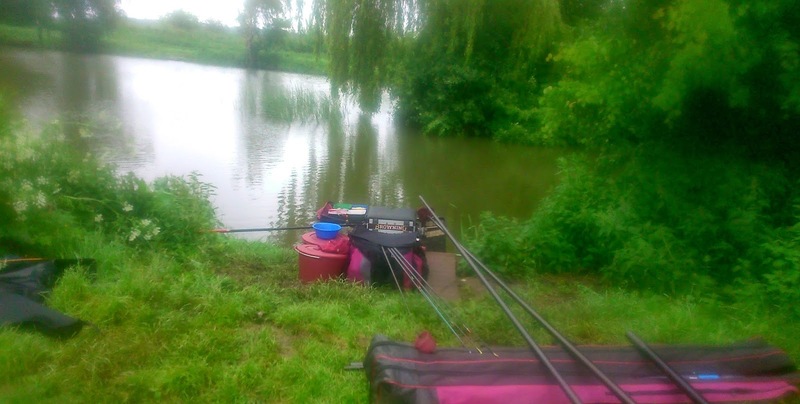 The rest of the match is spent mainly on this line catching Skimmers, Ide and Carp nearly every put in. 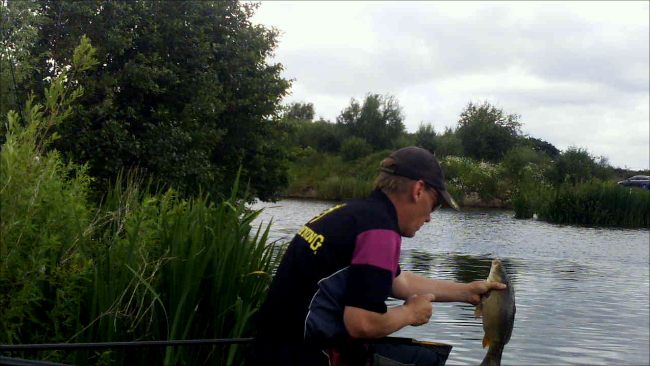 I did feed the edge with ground bait and dead red maggot, but I didn't have any thing but a couple of skimmers. This was a bit disappointing, as I expected some proper zoo creatures, and there are plenty of them in the lake!